and support of pastors and churches! Churches and Individuals that support us monthly! 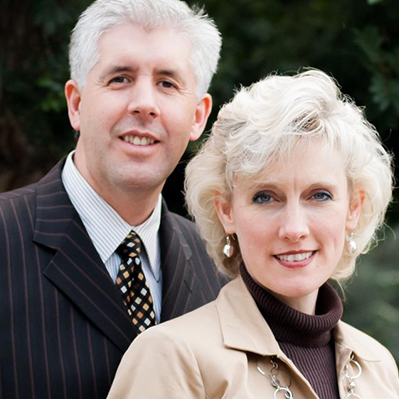 Dan & Anne Marie have been the dearest of friends and the best of Christian examples! Their love for the Lord and faithfulness to His service with such a joy filled spirit is such and honor and blessing to all who know them. We would fully recommend them to your church whether it be for Revival, Stewardship or Family / Marriage Conferences ! Pastor and Mrs. Lee Pallmann of Annsville Baptist Church in Peekskill, NY where I pastored for 23 years. Just had the 40th Anniversary! Josh & Heather served there 3 1/2 years ! Recorded attendance since Pastor Pallmann has been there. 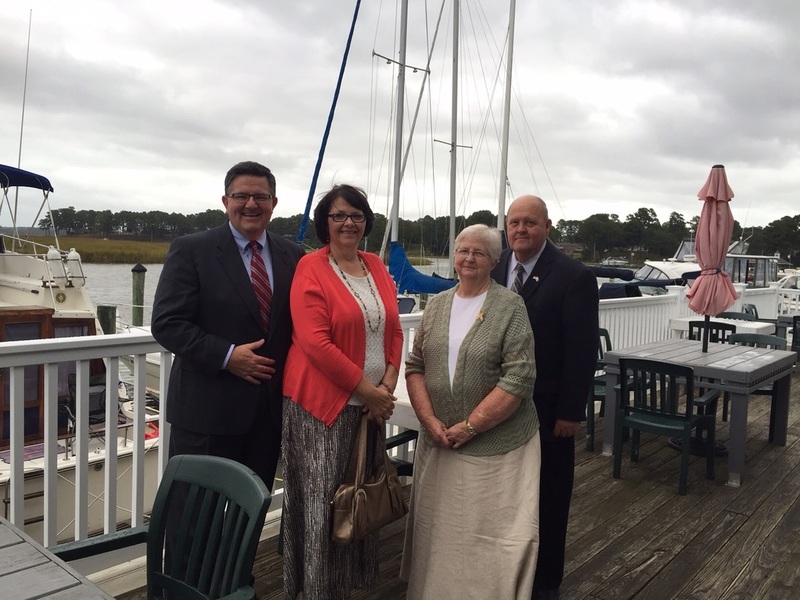 Great Meeting with Pastor and Mrs. David Hemphill! 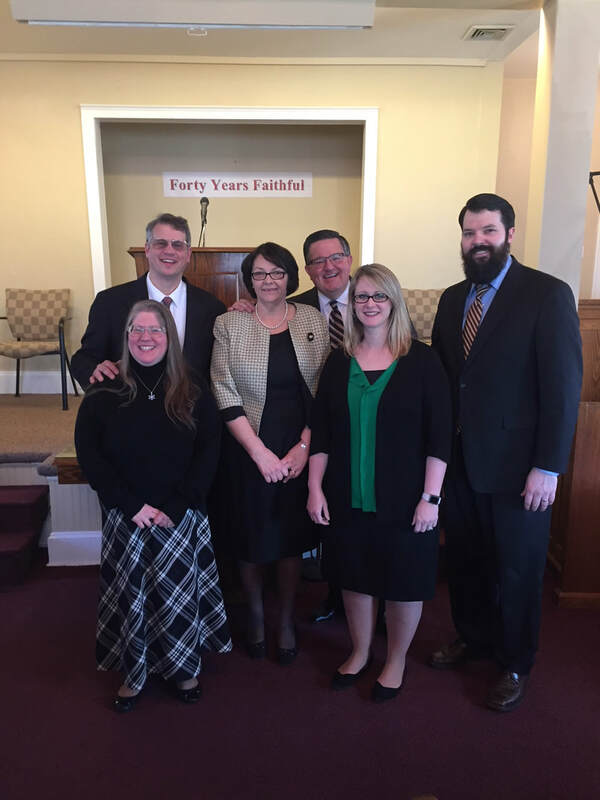 Was privileged to recommend him to Valley Baptist Church! Scheduled back in 2018 for their 10th Anniversary Revival! Pastored the FBC – Long Beach, CA where I was privileged to preach twice. I attended a meeting at Worth Baptist Church in Fort Worth, Texas where he was preaching. He slipped a note of encouragement in my Bible when I wasn’t looking. Thanks for your testimony and tenure of service to our Lord Jesus Christ. Your spirit blesses me and many. May the Lord prosper your work and ministry continually! Just wanted to tell you again how much we appreciate you and your wife (and daughter) being with us last week. I can truly say it was one of the best meetings we have had in the history of Calvary. Our people responded to the Word of God in a way that they have not for some time. It was evident that the Lord not only dealt with our hearts, but helped us to be elevated to a higher commitment to Him. I am confident that our soulwinning efforts will yield fruit for the Lord. I deeply appreciate and treasure your friendship. The Psalmist said in Psalms 55:14, “We took sweet council together and walked unto the house of God in company”. Be assured we will be praying for you and sister Anne and will be looking forward greatly to your coming back to Calvary in January 2017. It has been a distinct pleasure to have Bro. Dan present God’s Word to the Heritage Baptist Church in Lufkin, TX, over the last three years. God’s hand is upon his ministry, and the messages have always been an encouragement, delivered in the right spirit, and with the intent of glorifying the Saviour. Bro. Dan has maintained a servant’s heart, and his walk of faith is inspiring to other believers. As a Pastor, my desire is to have an evangelist that doesn’t forsake grace while preaching truth. I have always appreciated the manner in which the Lord uses Bro. Dan as an evangelist, but also his years in the pastorate are evident in the way he desires to encourage God’s people to live for Christ. 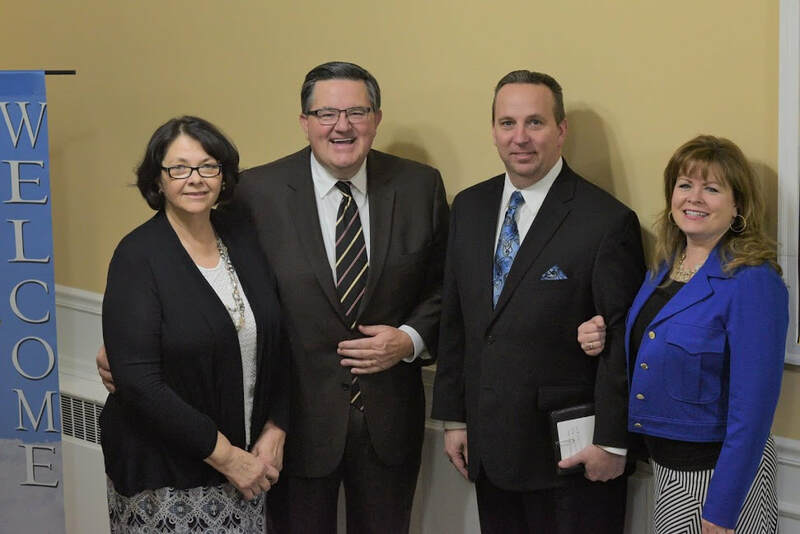 He and Anne Marie have become dear friends, and we cherish the opportunities the Lord allows for us to fellowship and labor together for the cause of Christ.